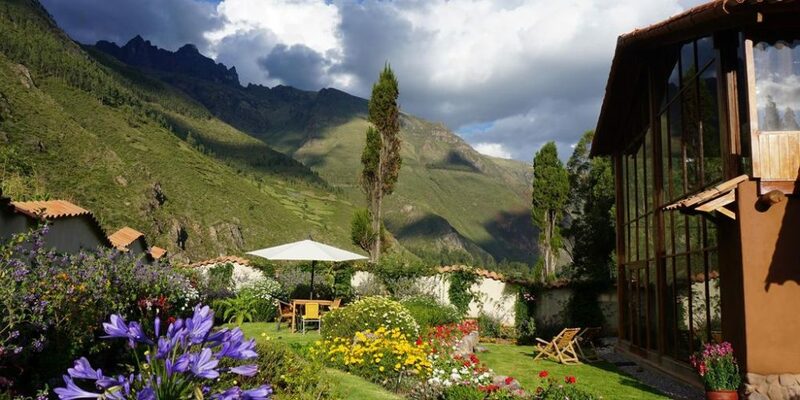 Renting or buying a house in the Sacred Valley isn’t easy – there’s not much availability, and the entire process may be a bit different than what you might be used to. The first step is deciding which town you want to live in. If you’re looking for a bigger city vibe, try Urubamba or Calca. For something more tranquil and rural, try Huaran or Arin, for example. And if you’re after a big, happy hippy expat community, Pisac is your place. Then, you’ll need to find the house. Hot gas showers aren’t as common as you’d think, and you should be aware that cement constructions are far chillier inside than adobe. Most expats will be looking for a fully furnished house, and you should know that furnishing standards are not usually up to what you’d find in North America or Europe – unless you’re prepared to pay. And let’s talk about paying. Costs can vary wildly, from S/400 a month to $1,500 USD, depending on the structure and standards of a house. Lower priced homes are likely to have cold or electric showers, outdoor toilets and cheaper furniture, whilst fully equipped houses with plush furnishings, gas showers, high building standards will run you anywhere from $600-$1500, depending on the size and comfort of the place. Never rent a place sight unseen! Sometimes the pictures shown online are not very representative of what the house or apartment really looks like. Many people don’t advertise their homes in the paper or with realtors; instead they simply stick an “ALQUILER” (for rent) sign out with a phone number. Expect to pay one month’s rent in advance plus one or two month’s as security when you sign the contract. Whatever the advertised rent, try to negotiate for a lower rate for long term rentals. Make sure that you and landlord have signed and initialed copies of the contract. If you need to break the contract, typically one month’s notice is required. It’s not always necessary to have utilities turned on in your own name. Sometimes, the utilities are included in the price of the rental, other times you may receive bills that are in the name of the landlord. In smaller apartment buildings or duplexed homes, there is sometimes one water bill that is split between the tenants. Most landlords will expect the tenant to be responsible for any work or repairs that need to be done during the rental period, so read your contract carefully to know your responsibilities. It’s important to get an inventory with the landlord before moving in, and note any damage or repairs that need to be done on the house. Make sure that the landlord initials it – you don’t want to be held responsible for pre-existing problems when it comes time to return your deposit. There are sometimes problems with landlords regarding repairs or returning deposits. In fact, there are no regulatory bodies that can prevent this, and I’ve heard of unscrupulous landlords keeping deposits of up to $3000 for no good reason. Landlords don’t even have to provide bills (facturas) to the tenants to prove they have replaced or fixed items. While there isn’t always a good solution to the problem, this thread had a very good discussion regarding some ways to handle difficult landlords.